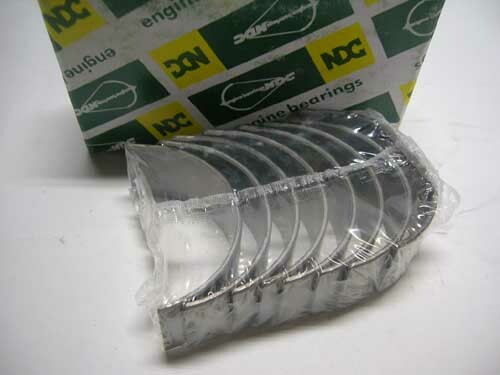 Heavy Duty Conrods Bearings/Bushing Set(Standard) - Specialized shop for Datsun 1200. Available for ALL Aseries engine. BRAND NEW! Rod bearings for aftermarket in JDM by Japan maker. F122 will be can great working when high R.P.M/High load/High temperature.